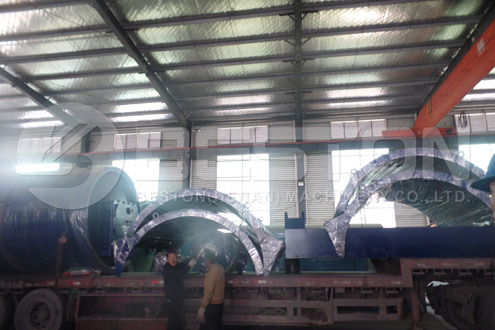 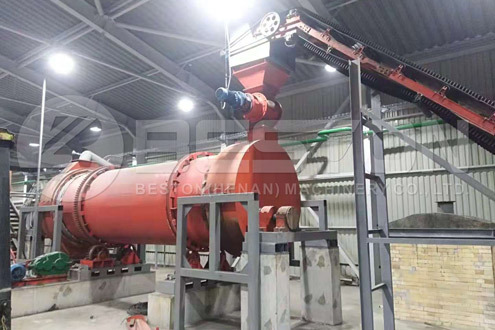 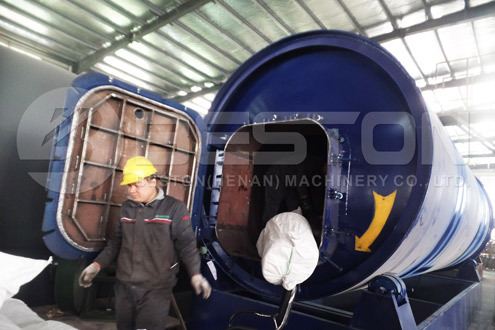 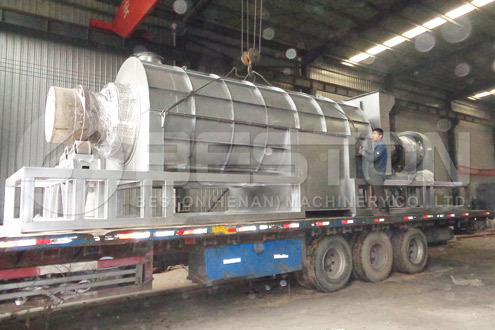 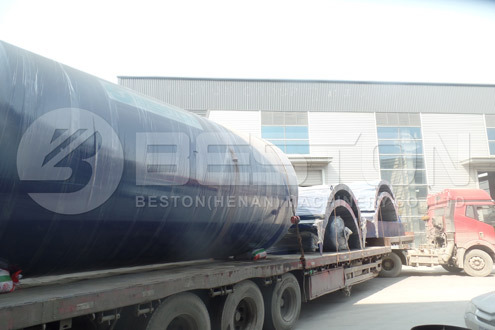 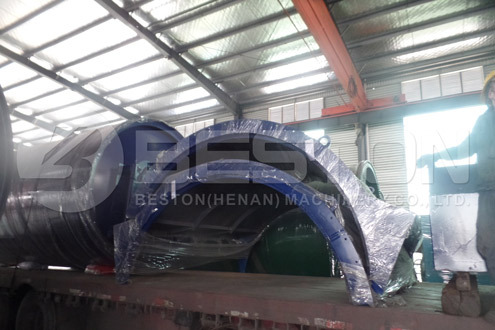 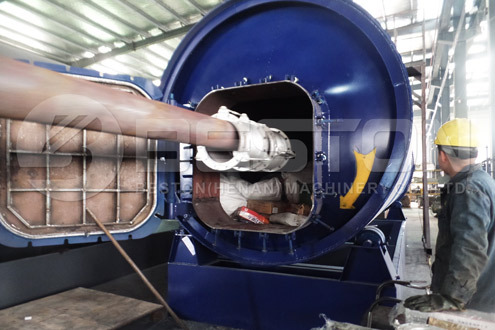 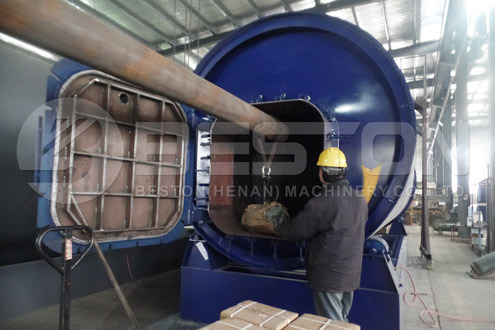 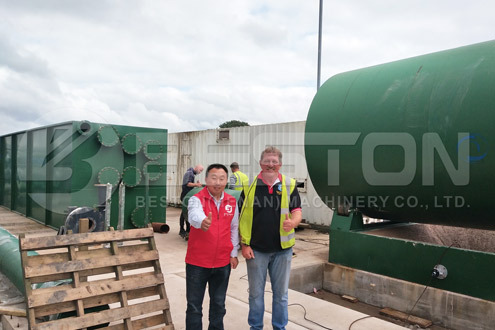 BLJ-10 Beston pyrolysis machine was shipped to Uganda. 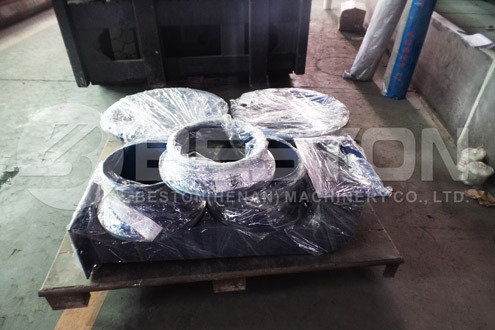 Before shipment, our workers checked every list and parts to guarantee the number and quality of parts. 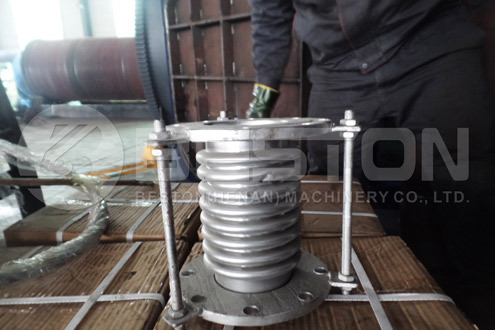 Each spare part was checked. 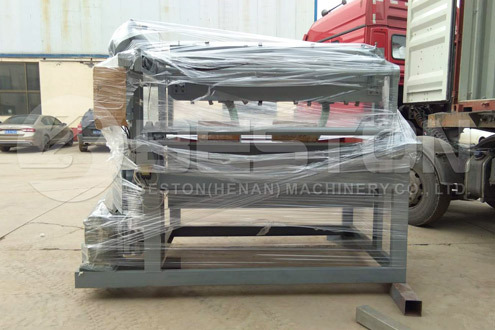 Finally, these devices were packed and shipped to Uganda. 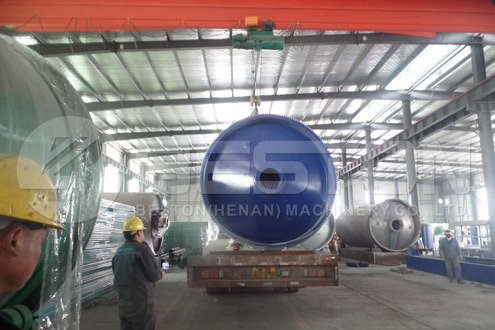 If you are interested in this project or wanna start new project, contact us as soon as possible.